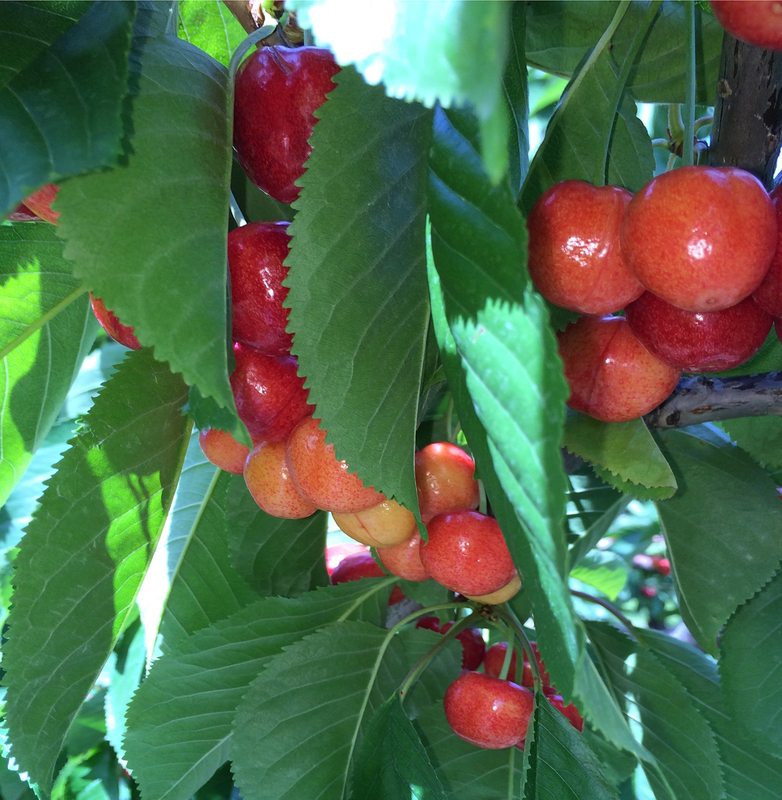 Our Cherries are happy this year. They will grow another three weeks for size and sweetness. Our expected harvest is around July 6. 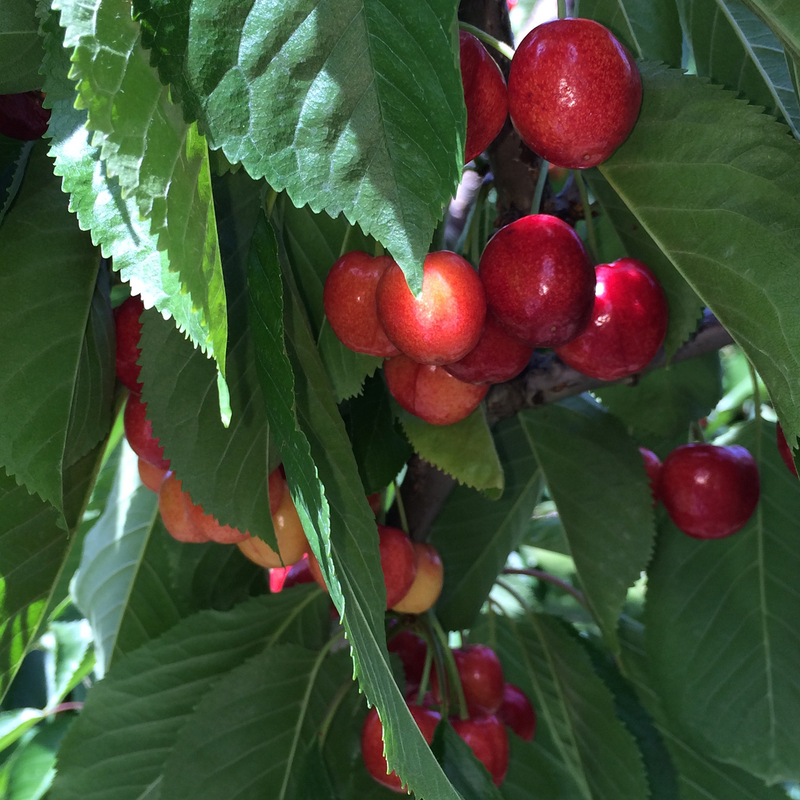 We will ship cherries around July 10. Grateful for another beautiful, bountiful harvest. How much is a box of cherries? Will we still be able to pick on July 24th? Harvest this year and pick starting middle of July.